People more so than product define a company. With the right people on your team there are few goals you cant overcome. Take a look at our About page to learn more about our team. We take pride in the products we deliver and we think it shows. We carry only the most rigorously tested products. All well regarded in both military and national industry as some of the best in their class. Its not just about saving money. We want to raise the bar for technology suppliers for local, state, and federal government agencies. 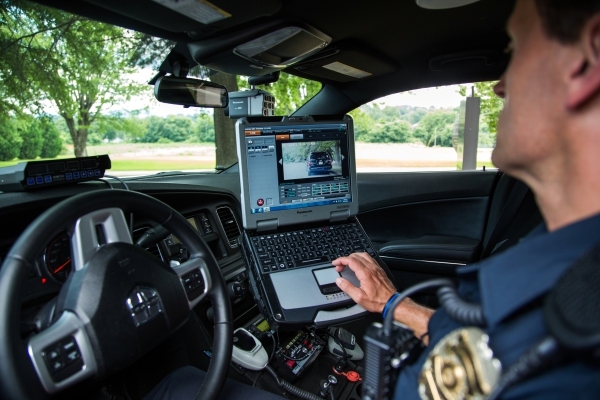 When public safety emergencies occur, we know it’s vital that police, fire fighters and EMS personnel are able to reliably access critical data to make the right decisions. Our rugged, easy-to-deploy mobile computing solutions are ideal for seamlessly coordinating efforts, resources and communications. all built to rigorous military specifications. improve the way we all live and work.